Wrinkles are the result of aging of your skin and the movement of the facial muscles. This process can be accelerated by the sun and smoking. If you are young, your skin will recover easily, but with age the first lines become visible. These lines then develop into wrinkles. With Botox we can soften these wrinkles or make them even completely disappear. Botox is injected under your skin and is relatively painless. 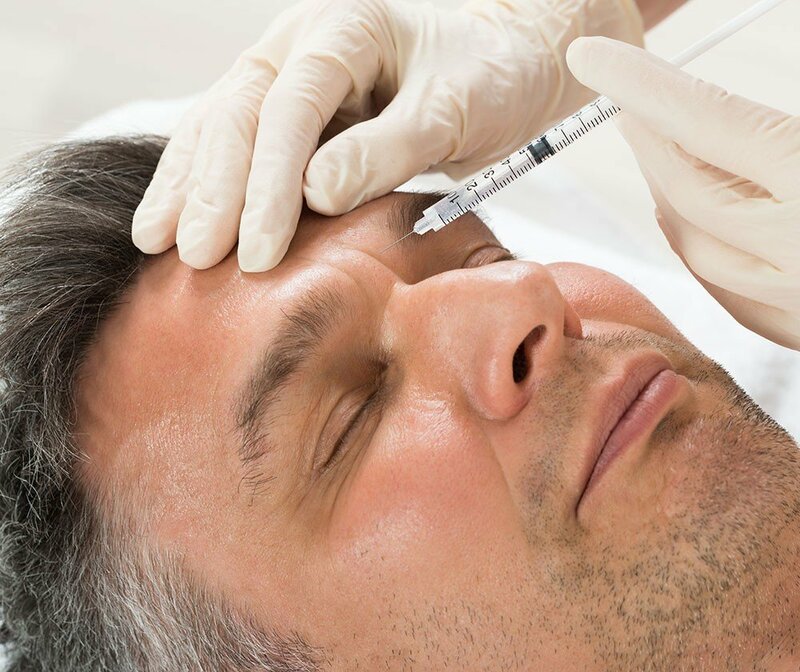 In addition to reducing wrinkles, Botox is also used for spastic muscles, squint and migraine. Botox is also used for excessive perspiration and teeth grinding.